Discover the trendy bar of Barbès: The PlayRoom ! 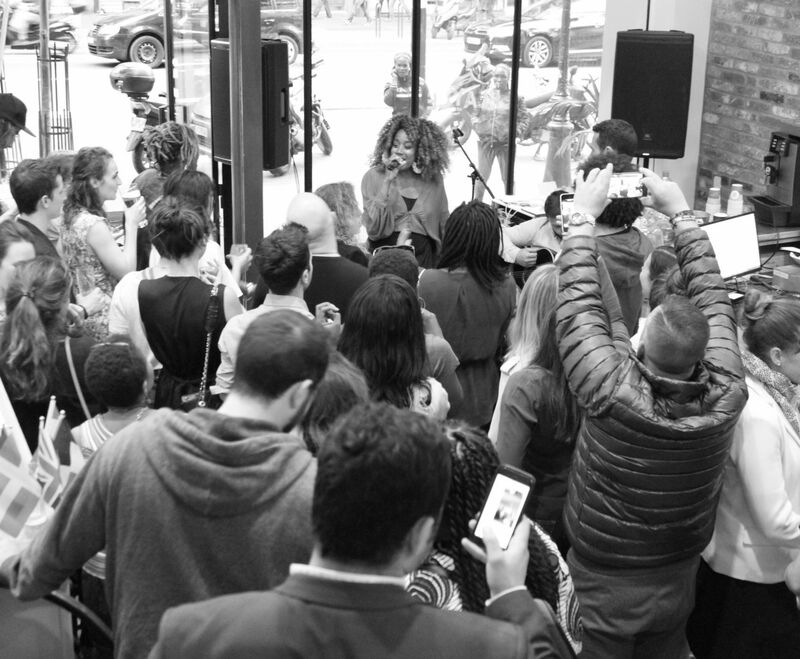 Experience the art of urban life at the Playce Hotel. 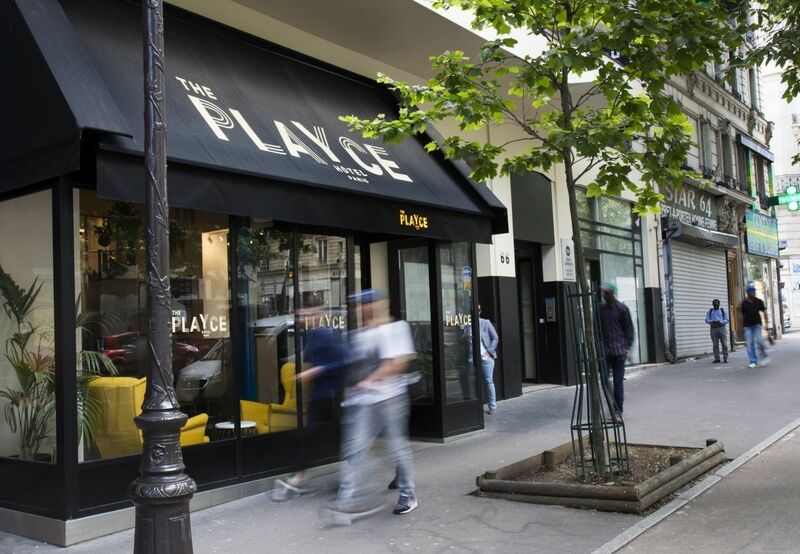 The Playce Hotel is the real Paris: away from the tourist areas and right in the heart of the eclectic city. 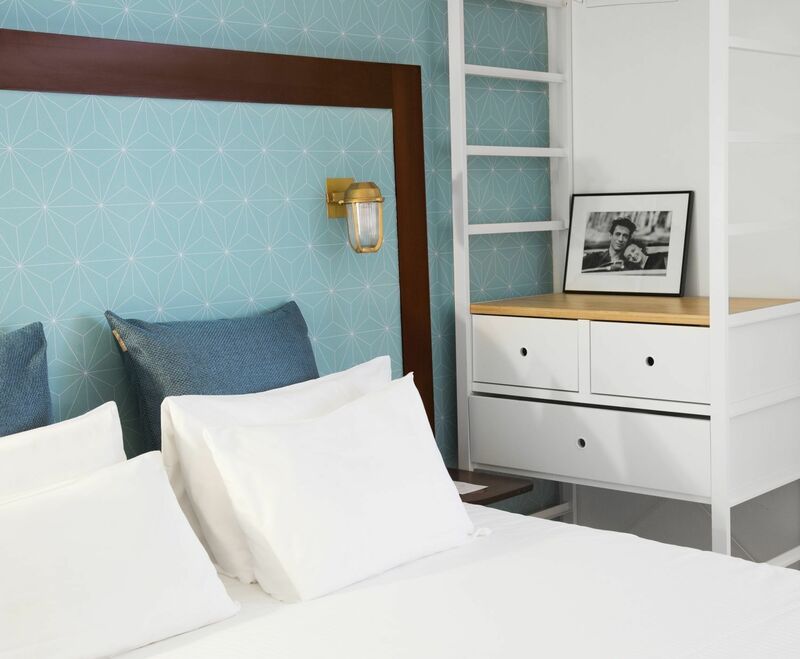 Rooms like at home: with headboards dressed with a graphic wallpaper drawn and edited to measure which comes to lighten the genre, in turquoise, yellow and red according to the rooms. Little cares that make your stay memorable. The Playce Hotel is a concept created by Happyculture Collection. Happyculture is about forty addresses in France and as many experiences to discover. Forget everything you think about hotel bars. The PlayRoom, the bar of the Playce by HappyCulture hotel, brings an unusual touch with a unique promise: to gather around French & international bar games. 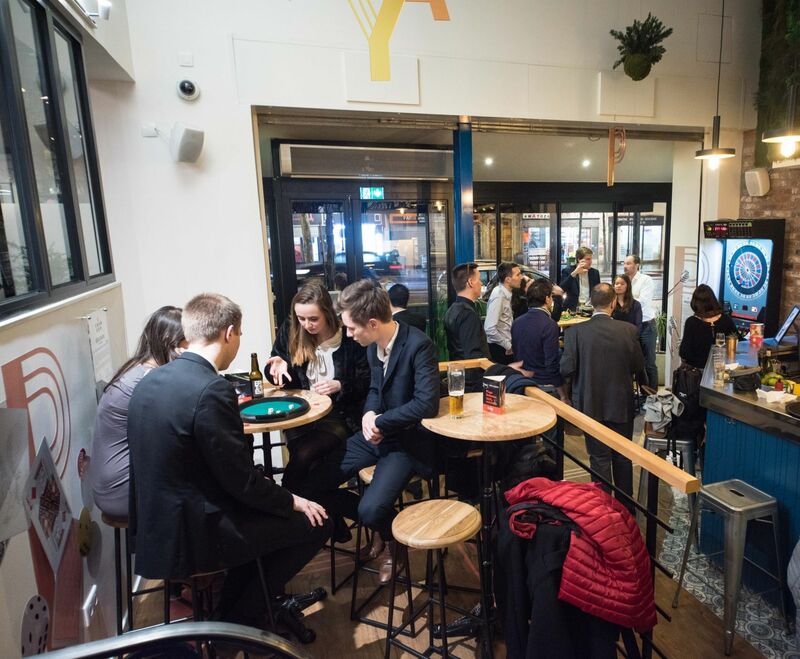 Come and discover PlayRoom, a place where you can meet to drink a local Golden Drop beer, a "Lord of Barbès" Gin or a glass of wine sourced by the charismatic local wine store. 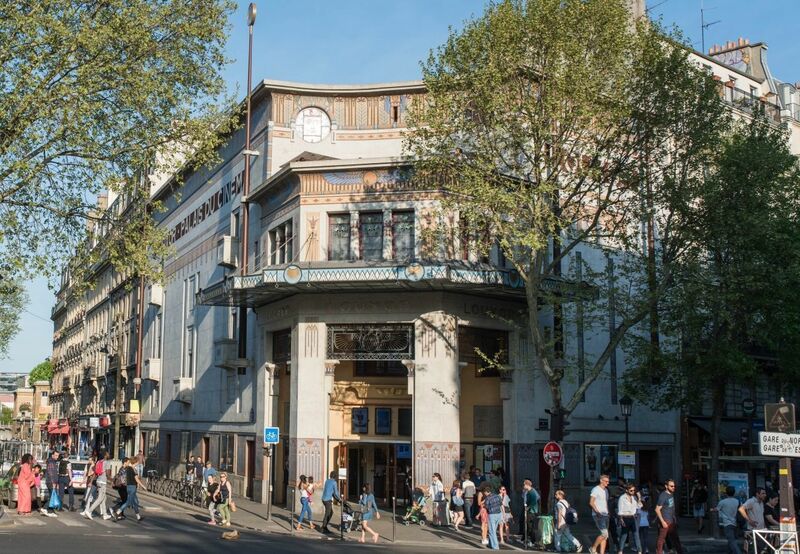 Discover Barbès as you have never seen it before: original, arty, bucolic and typically Parisien places? 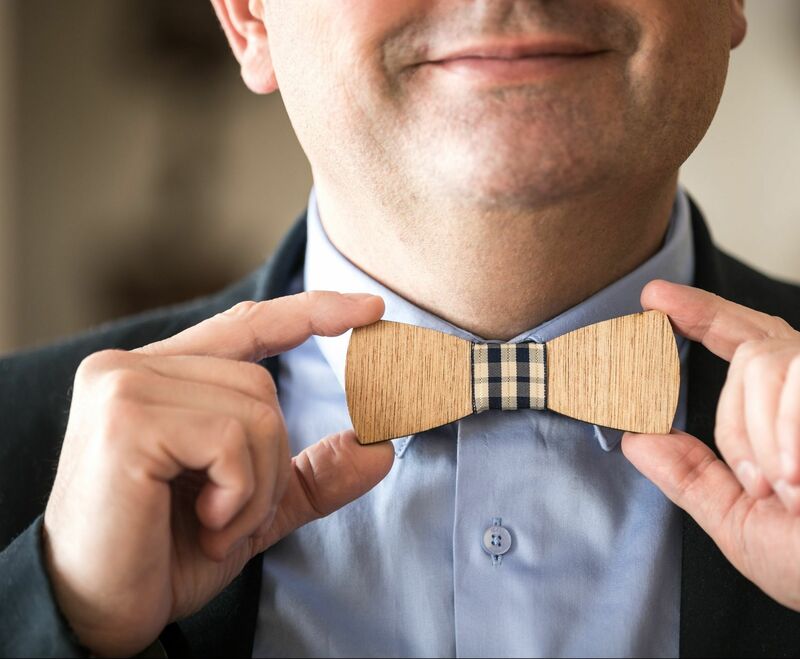 You have a concierge service to organize your stay and help you discover all our best places.